Jackson’s Steakhouse procures only Midwestern grain-fed beef from the heartland of America. 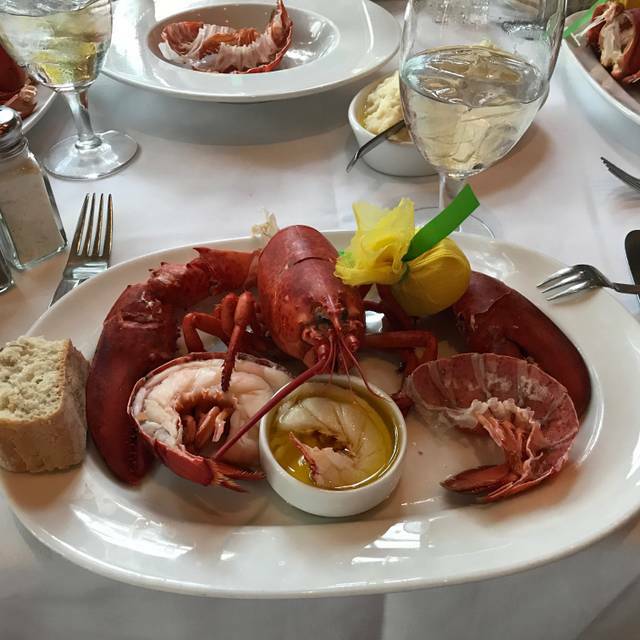 The Proprietor’s Cut and fresh, local seafood are hand-selected and artistically prepared to perfection. Jackson’s great steak cuts stand tall with the superb flavor of wet-aged beef that is like no other thanks to the culinary creations of Executive Chef Irv Miller. Food was terrific with great service. Warning the portions are quite large. Date with my husband before concert at Saenger Theatre! Food was amazing, service was impeccable!!! Highly recommend! Amazing food and very kind helpful people. Beautiful restaurant in historic downtown. It was so amazing I will be returning very soon. Great customer service is what brings about great business and Jackson's Steakhouse staff has exceeded this. The food was amazing and fulfilling. I was not disappointed at all. Great date experience for me and my wife. Our waiter was the best I have had in many years. Great attention to us and detail with our meal and my drinks. We had a great experience! Food, drinks, wine and service were exceptional. We realize restaurants struggle with a dress code, however, seeing diners at dinner in very causal T-shirt’s, casual shorts and wearing caps (at the dinner table!) is a minus for us. We will certainly be back, and wish there was something management could do to tighten up the dress code. As always, outstanding service and food. To me they are the best place to eat in Escambia county. 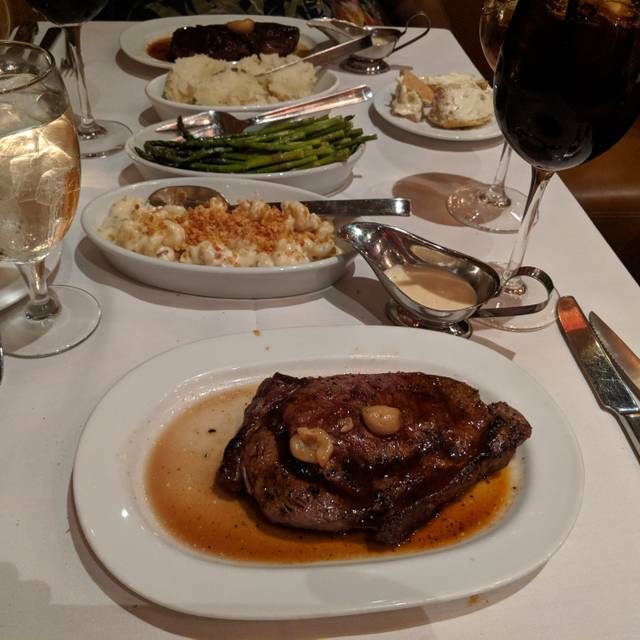 My husband and I normally choose Jackson's Steakhouse when we want to have a special evening together and feel spoiled by the attentive and professional staff, dining on delicious food and beverages. We like to go early and always make a reservation. 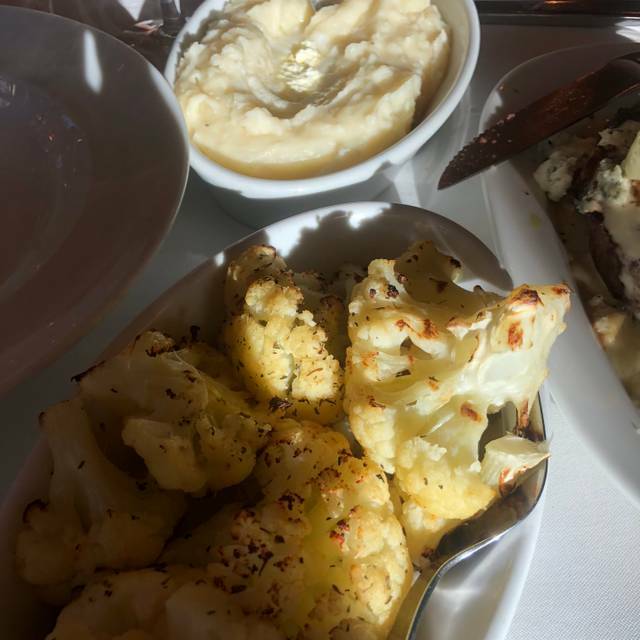 The ambiance is delightful and the "little touches" that only Jackson's provides so well include serving all guests at the table their entree simultaneously and with a flare that is fun! 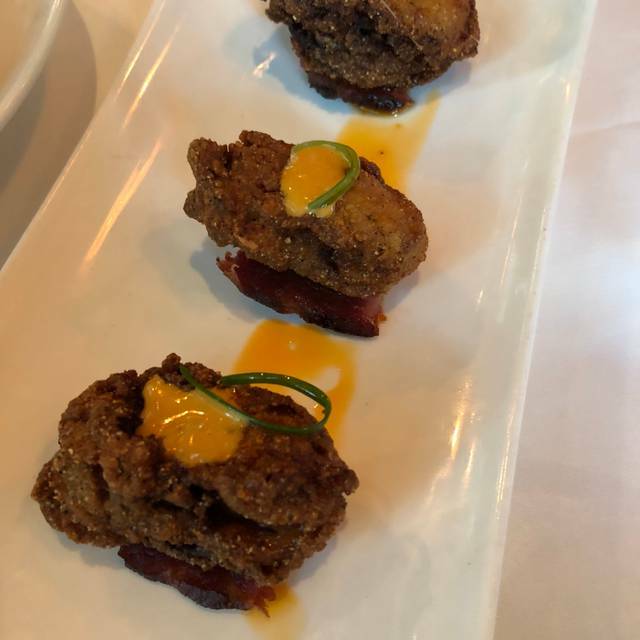 We enjoyed the Two for Twenty happy hour special of two glasses of wine and a shared appetizer, as well as the Prelude Fixed Price Menu. This was our first time to Jackson's Steakhouse. What a great experience! The service was wonderful, the food delicious, and the ambience of the restaurant was perfect. Jackson’s is a class operation . Staff ,food preparation and drink selection are best. Visited Jackson’s Steakhouse on Tuesday evening for their 16 oz prime rib special for $19.95. The food was absolutely spectacular tasting and prepared exactly as instructed. Our wait or Tom was exceptional making recommendations on the food choices, beverages and desert. Tom’s recommendations were spot on to our appeal and tastes. 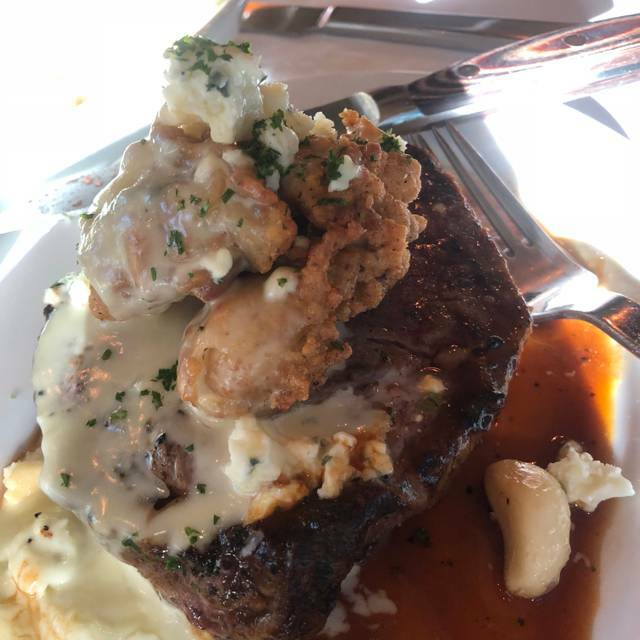 If you are looking for a fine dinning experience in Pensacola do not overlook Jackson’s Steakhouse. Don’t forget to ask for Tom as your waiter. Great service. Great food. Outstanding nightly special! We had fresh Maine lobster and a ribeye steak. Our first Jackson's experience was our anniversary last year. It was so good I booked a table for my wife's birthday. Of course everything was amazing. We are going to start coming even when it's not a special occasion. The experience and food are that good! We were very pleased with our dining experience. Tyler (server) was excellent. Very knowledgeable about the food and preparation. He provided valuable input and sought to ensure we enjoyed the food. I personally had the scallops (outstanding!) and I heard raving reviews about the crab cakes, petit filet, rib eye, and unique salad. 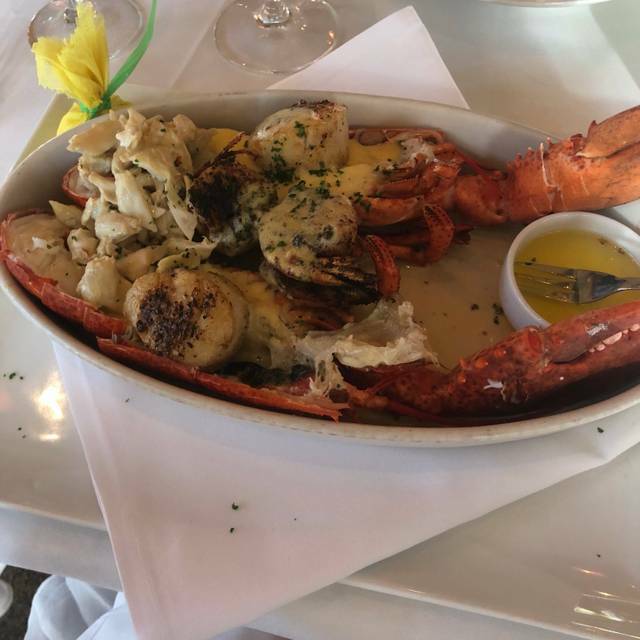 The only dish that was questionable was the Lobster Thermidor. It was good but better served as a topping vs appetizer. wE WENT FOR sUNDAY bRUNCH AND ENJOYED THE MEAL. iT WAS PRICEY BUT THE MENU WAS CREATIVE AND THE PRESENTATION WAS GREAT. oUR SERVER, cATHY WAS QUITE ATTENTIVE. iT WAS VERY LOUD. Our server Blair was absolutely amazing. He was the ideal waiter, he had wonderful suggestions for us and seemed to magically appear when we needed anything. The steaks were delicious as was our appetizer. Based on how amazing the other food was, I expected the sides to be delicious but they were only ok. Still quite tasty but not as amazing as everything else. I was really impressed with everything. I would like a little more music though. Other than that it was an outstanding meal and experience. If I were to recommend Jacksons I'd have them ask for Thomas. I have never had better service in my entire life. He was so extremely helpful with everything. Food was supreme! Service and ambiance were superior! Plan to return again soon. This was the best steak I have ever put in my mouth. I have been thinking about it for days. Can not wait to come back. I have told all my friends that if you are in Pcola they must go to Jacksons steakhouse. Lovely Lunch! Delicious food and ambiance perfect. 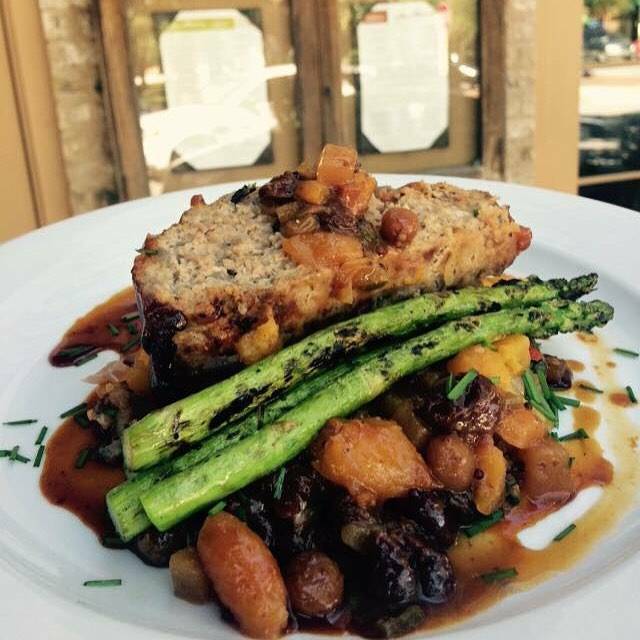 Among the better dining experiences we have had here in Pcola. Took my wife and daughter for my wife's birthday. 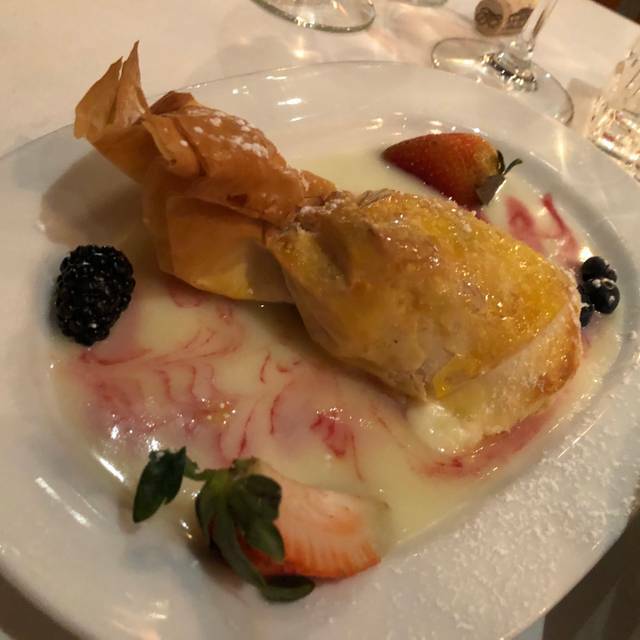 Went with high expectations that were exceeded in all aspects--friendly, helpful service and superb presentations of excellent food, all topped off with a birthday dessert! Tonya is incredible. So professional! We ask for her every time we go. The prime rib was delish. Our waiter Davon was absolutely amazing. He had a ton of personality. He had a fabulous knowledge of the menu. He totally made our dining experience a pleasure. The food was very good and paced well. Overall I would definitely recommend Jackson’s. The service we received during our dinner at Jackson's was sub-par. At this price point you should not have to search for your waiter. Multiple times we had to ask other staff members to service our table. Very disappointing. Very nice lunch, thanks! Took advantage of special: seared scallops over sauteed spinach very good. Sophia was great waiter as well! Top notch. Always go here when we are in the area. Excellent food! Wish they didn’t have such intrusive music. Service could have been more attentive. Awesome place! Food was great and reasonable priced staff was awesome I was almost an hour late for my reservation due to traffic they called and kept my table for me! Honeymoon week and the wife and I wanted at least one night to enjoy some really good food, outside of the everyday “beach grub”. Great food, great atmosphere and great staff! Will definitely make it a place to visit each time we are in Penasacola! This is an awesome restaurant. The staff is attentive and the management is always wanting to make sure you are satisfied. 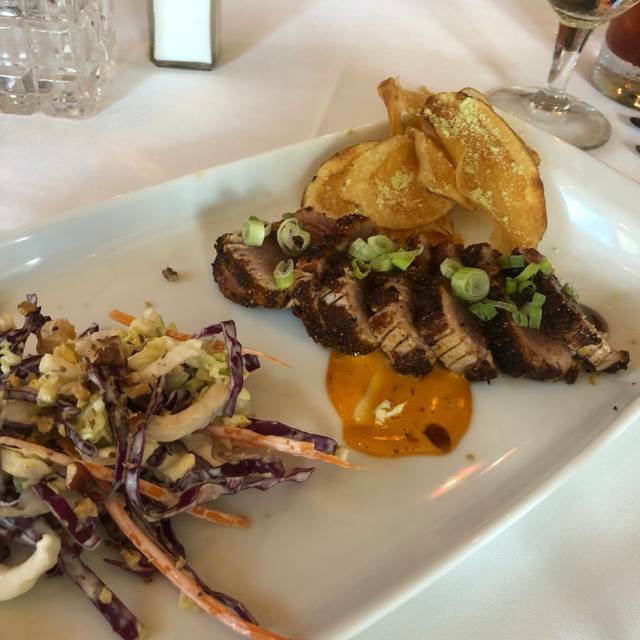 There may be no better place to have lunch at on Palafox than at Jackson’s! A place to dress to impress, Jackson’s offers quality in a way that is often sacrificed in beach-towns. Start with dessert first, choose the creme brûlée if you’re not sure where to begin, and then enjoy a sampling from each section the menu offers! Yes I would recommend Jackson's however the value is very poor. The meals are exorbitantly high and do not contain ANY sides! For instance, my $31 steak had zero sides! This means having to pick off the ala cart menu for extra money. My steak did not even come with a sauce or topping so I had to pay an additional $7 just to add a reduction. These prices are inappropriate at best. The food is excellent, unfortunately, we won't be visiting again. We laid down $130.00 with no apps or deserts for TWO people. Perhaps the best date night experience we've had. Amazon food and drinks, and great experience. The only negative was the table next to us with a group of foul mouthed young men, but that's not on Jackson's. Will be back soon! Wonderful experience. I had the venison and it was amazing. Will be back. Very impressed with the food and service. Just moved to the area and this was by far the best dining experience in Pensacola.....anywhere really! We enjoyed our 43rd anniversary dinner at Jackson's. Our waiter, Hayward, was outstanding. He was friendly, courteous, professional, and knowledgeable. We didn't feel rushed and had a fabulous table looking out on the street. The selection of food and wine were wonderful and exactly what we hoped for. We had a wonderful experience! Everything from the food to the service was fantastic. I enjoyed my scallops, thy were perfectly cooked and paired very well with the sauces and corn fritters. My boyfriend and his friend both liked their steaks, each perfectly cooked. The chocolate cake was rich and decadent. A meal to remember.